Home > News > Product Knowledge > How to enhance the Working Efficiency of Sand and Stone Production Line? How to enhance the Working Efficiency of Sand and Stone Production Line? Sand and stone production line is to meet the needs of key projects by using mechanical method to produce artificial sand and stone. It contains sand, aggregate, etc. Sand and stone production line is divided into stone production line and sand production line. Improving the efficiency is the problem that every sand and stone production line must face, so how can we improve it? Firstly, the efficiency of jaw crusher must be improved. 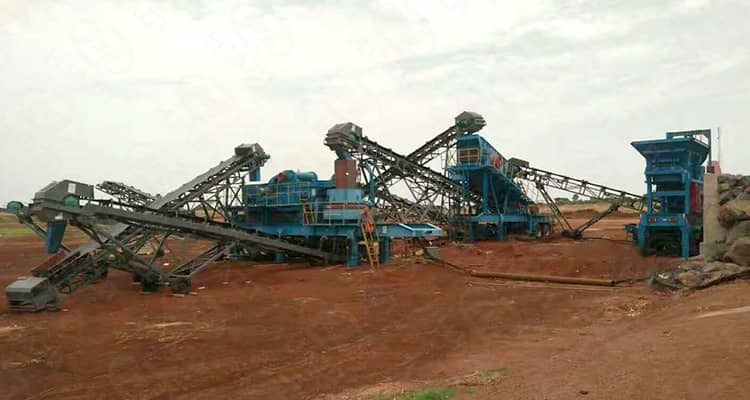 Secondly, the second step crusher must choose a reasonable crushing equipment, for the construction of sand and stone, impact crusher is the better choice, but if the stone is very hard, it is necessary to choose the cone crusher as the second crusher, and impact crusher as the third crusher, so that the efficiency can be improved. After the crusher is selected, continuous feeding is another important way to improve the efficiency. Reasonable feeding and continuous work are another important way to improve efficiency. Solid and durable feeding machine can ensure the normal feeding. Sand and stone production line is used to produce artificial sand, aggregate and so on. But requirements for the production of artificial sand are very high, if the quality of sand and stone equipment cannot keep up with, and the production capacity does not meet the standard, it cannot completely meet the high strength production of sand and stone system. Fixed sand and stone production line equipment, generally need to occupy a large amount of building area. When purchase the equipment, the customers also need to consider the site construction, human resources, transportation environment and so on, which is undoubtedly to increase production costs. 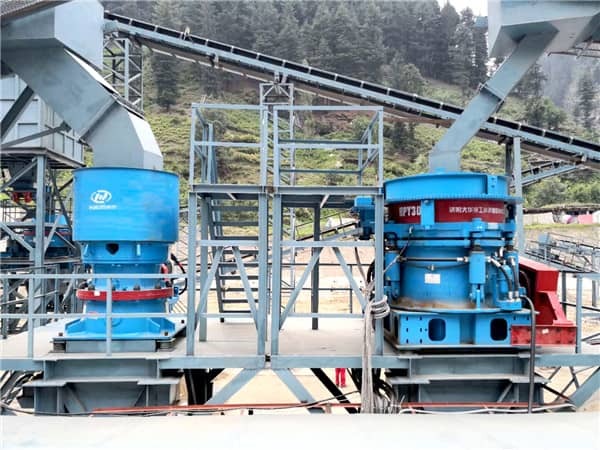 If there is a reasonable sand and stone production system, it can solve the above problem and greatly enhance the working efficiency, save investment costs. Luoyang Dahua combined with the traditional sand and stone production line technology, successfully created many mobile crushing plant, mainly composed of jaw crusher, impact crusher, cone crusher, sand making machine, vibrating screen, belt conveyor and other conveyor system, optimizing the configuration of the complete system, making each device play the best effect, improving the ability of the sand and stone production ability. In recent years, Luoyang Dahua mobile crushing plant has made a great breakthrough in appearance design and technology, which has been widely used in the mining market. Previous Article：What Types of Mobile Crushing Stations are Included?